What are your thoughts on federal funding for the proposed border wall? 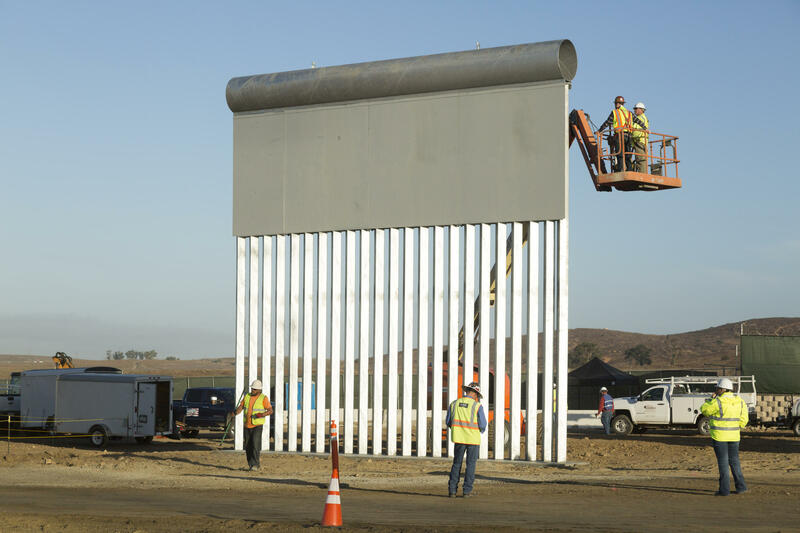 Ground [view of Border Wall Prototype] as they take shape during the Wall Prototype Construction Project near the Otay Mesa Port of Entry. Listen here to NPR border wall interview with Democratic Congressman Lou Correa from Dec. 11, 2018. By contributing your comment, you consent to the possibility of having it read on the air.